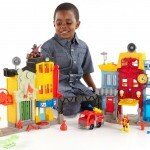 You are here: Home / online shopping / LEGO Sets Under $10! If you’re looking for deals on LEGO sets, here’s a round up of LEGO sets under $10! It includes LEGO DUPLO sets, LEGO Friends sets, and regular LEGO sets! These would be great to add to your gift closet for those last minute birthday parties, or they would be great for Easter baskets, too! Please keep in mind that pricing on Amazon can change at ANY time and does change frequently at this time of year! Always verify final pricing before completing your order! 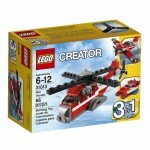 LEGO® Sets for $10 or less! 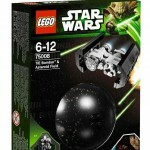 LEGO Deals for $5 or less! 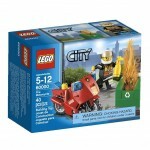 LEGO City Deals Starting at $5.59! 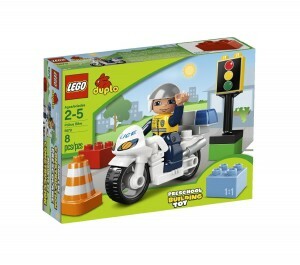 LEGO Deals starting at $5!